361 Degrees installed a heating, cooling and fresh air system to replace outdated technology. 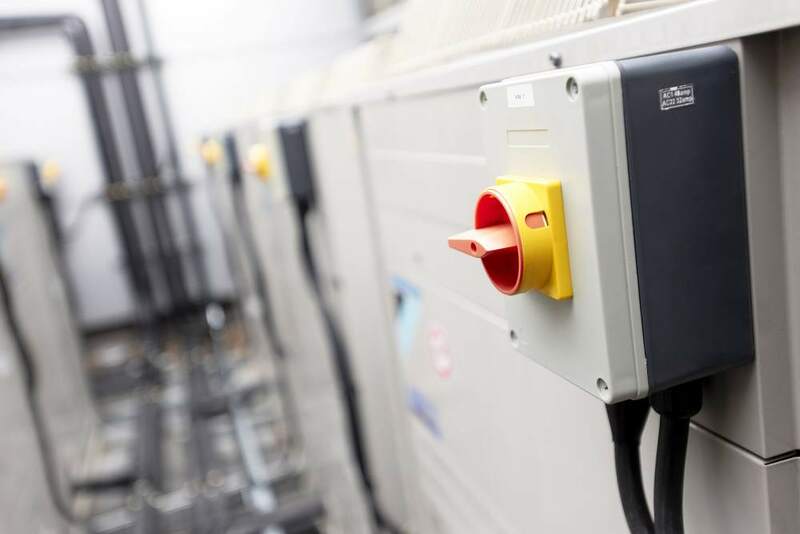 Air conditioning units and systems that use R22 refrigerant are fast becoming too expensive to run, and many companies are unaware that supply shortages and price rises related to systems using R22 could create issues when it comes to HVAC servicing. 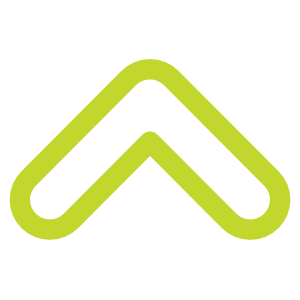 Anritsu EMEA Ltd, however, contacted 361 Degrees to design and specify a new HVAC system to replace their gas-fired boilers and outdated R22 chiller air handling equipment. Install a new energy-efficient heating, cooling and fresh air system that would also utilise the heat energy produced by a large 500m² office housing 120 people, 240 PCs and large server racks. The thermal load for this area alone was in excess of 100kW. 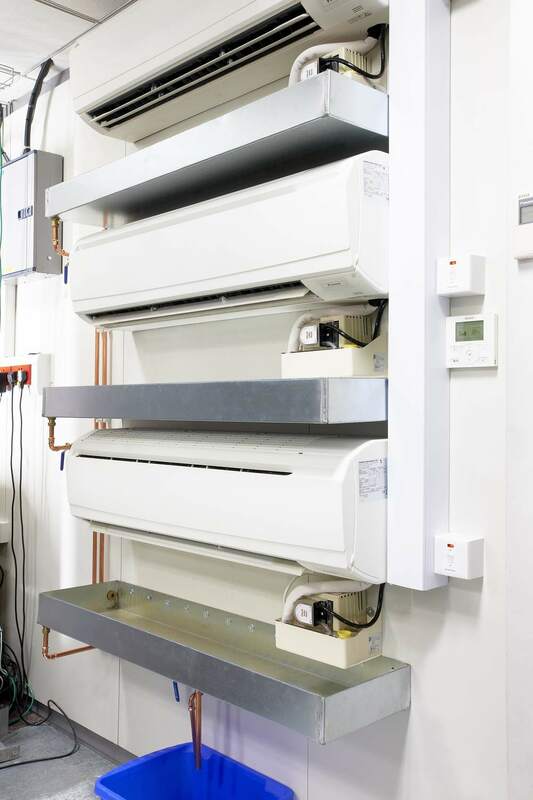 The 361 Degrees design removed the old R22 system and included a new Daikin Heat Recovery VRV system, complete with Daikin VAM Heat Recovery fresh air ventilation. A variety of ceiling concealed ducted units were installed throughout the building. 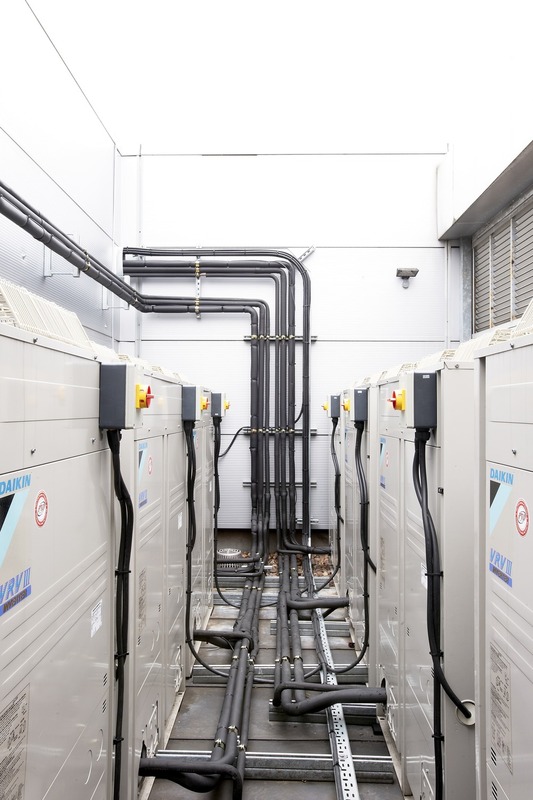 A Daikin Altherma air-to-water heat pump system was also included, which meant the heat produced by the offices was redirected to the hot water supply at no extra cost. Anritsu EMEA Ltd are now enjoying a blue-chip Daikin VRV Heat Recovery system, which has significantly reduced their heating expenses. The staff have a fresh and pleasant environment to work in, with total individual control over each office and meeting room area. 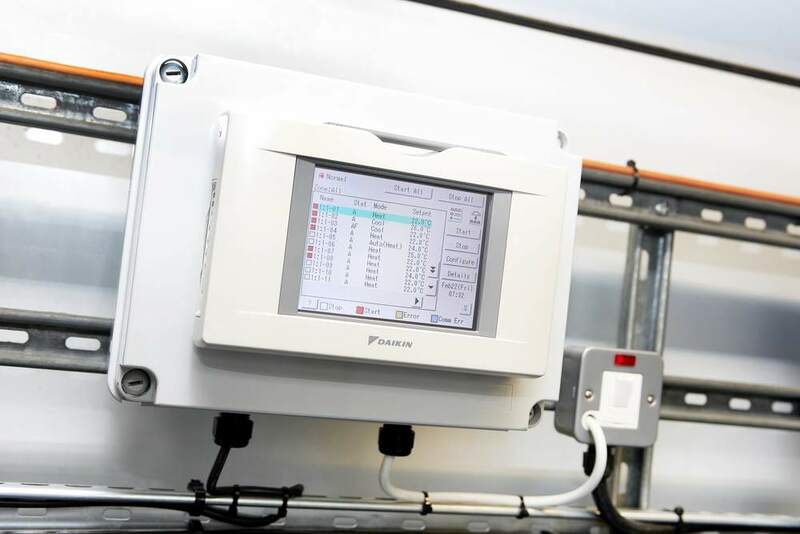 An added advantage to the new system was discovered when the redundant boilers, pumps and air handling plant were removed. Anritsu found they had created a large and spacious area in the form of the old plant room, which they could turn into a comms room or facilities office.